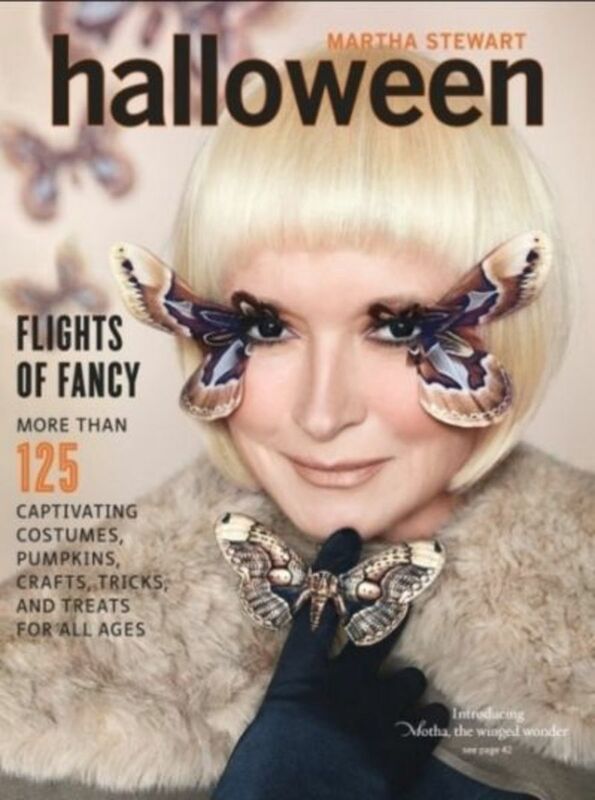 Looking For A Martha Stewart Halloween Magazine? 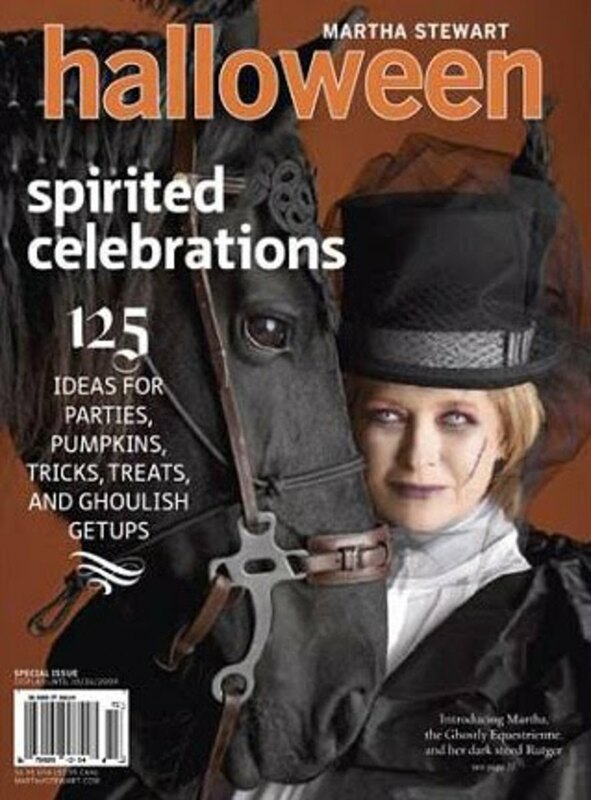 Martha Stewart Halloween magazines are one of the best resources you can find for great Halloween ideas. 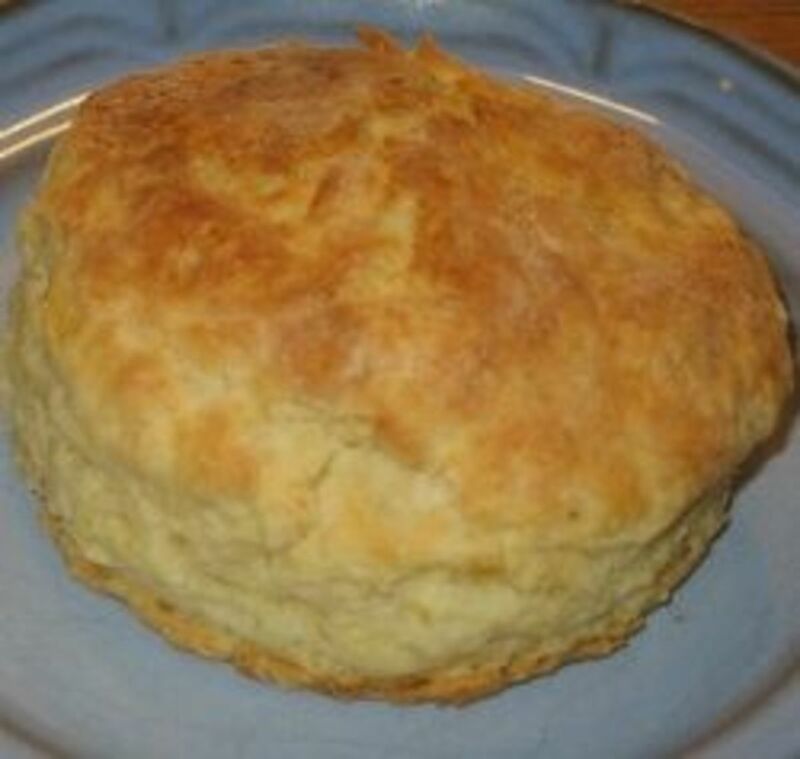 They include many fabulous recipes, crafts, costumes and decorating ideas. Every year I love reading the new issue and I love revisiting the old issues. I know many of you do, too. 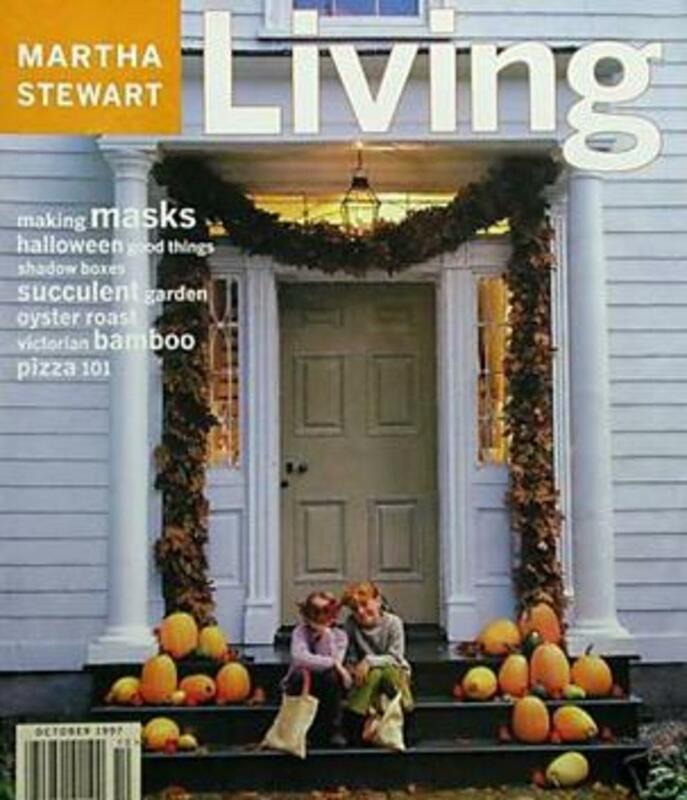 On this page, you will find an index of the back issues of Martha Stewart Living's Halloween specials and October issues spanning the years 1997 through 2014. 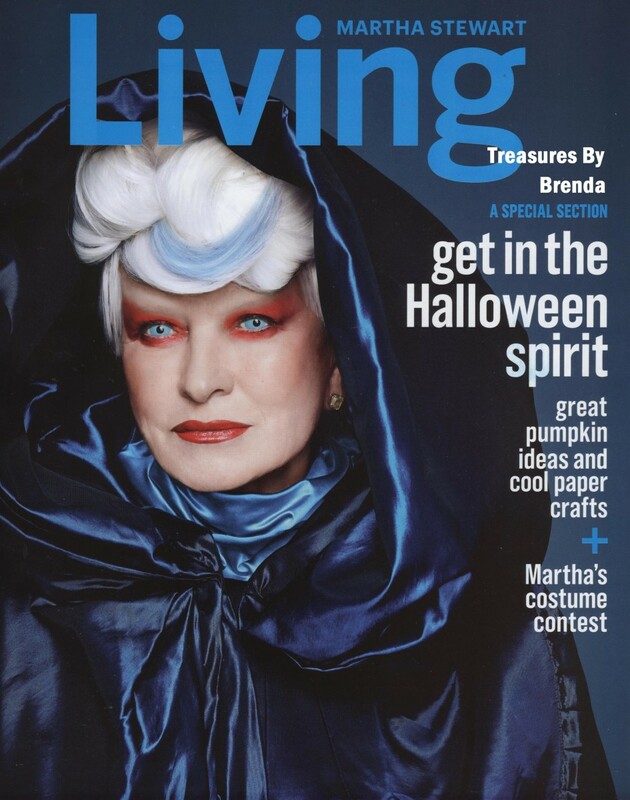 You will also find the 2014 issue, which features Martha looking stunning in silver and blue on one side and has some unusual Halloween pumpkins and a handsome owl on the other side. 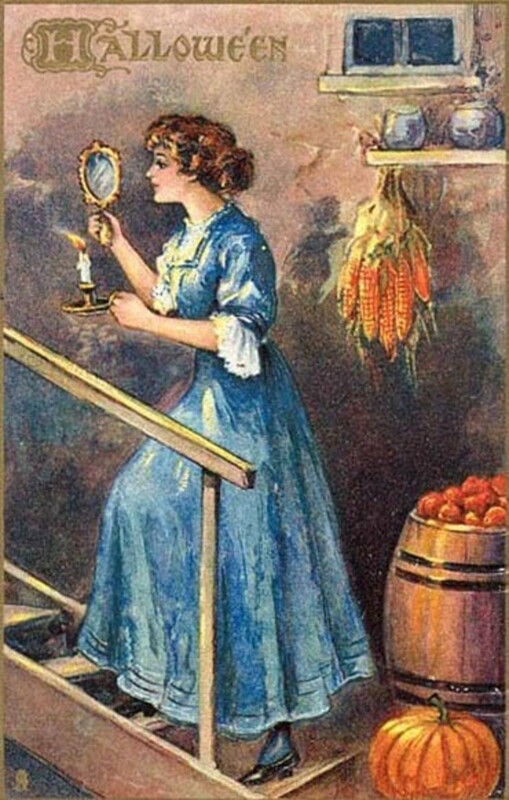 Included are stories about Halloween pumpkins, crafts and costumes. 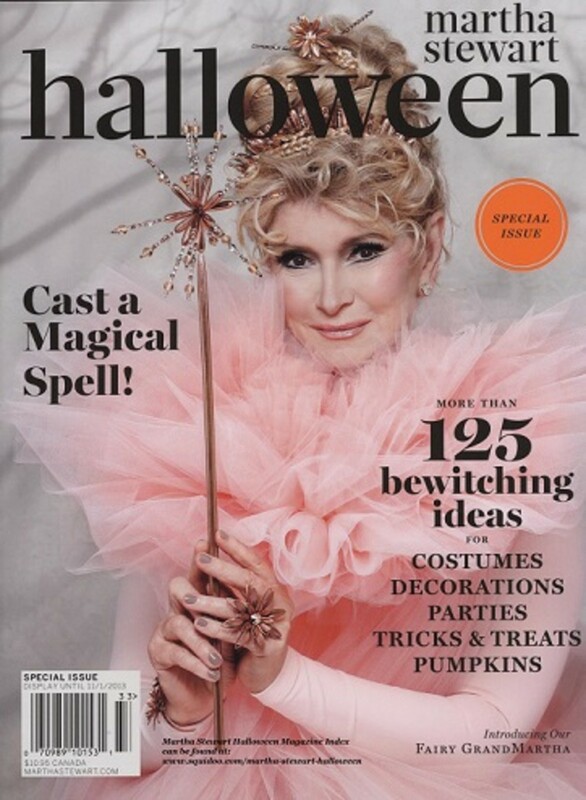 Whether you are just starting your collection of Martha's Halloween magazines or you are just missing a single issue, I hope that I can help you find what you are looking for! I apologize for the quality of some of the pictures. I am changing them as I obtain better quality photographs with which to do so. Have a boo-tiful visit and a positively scary Halloween! October 2007 and Halloween Special - This is the Good Things, Bad Things Holiday Special. Wondering what is in the 2010 Halloween special? - Or how much the Halloween Handbook costs? 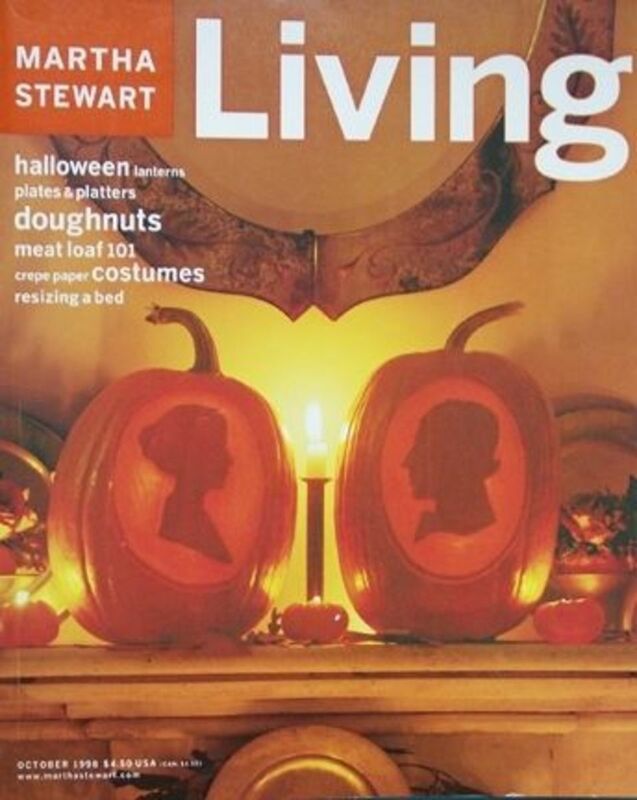 This Martha Stewart 2010 Halloween Magazine Was A Special Collector's Edition. 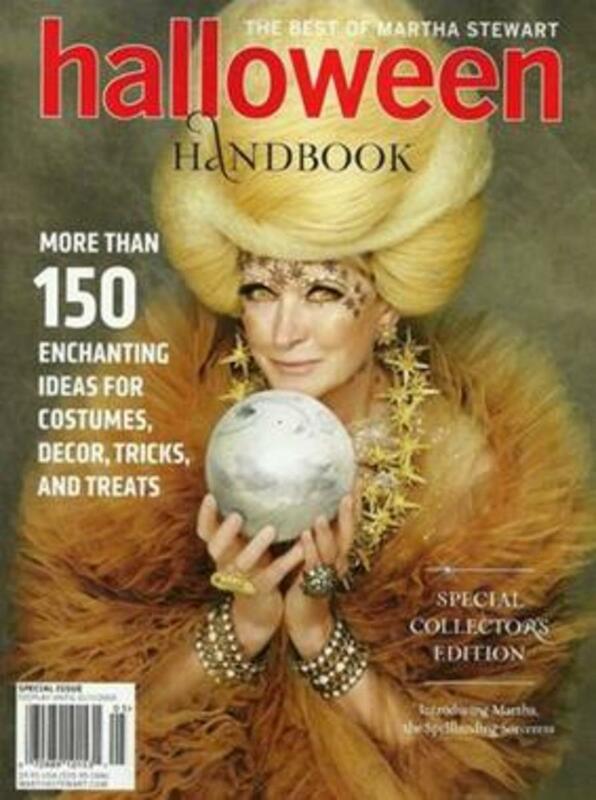 FINALLY, I have my very own copy of 'The Best of Martha Stewart Halloween Handbook' at hand. 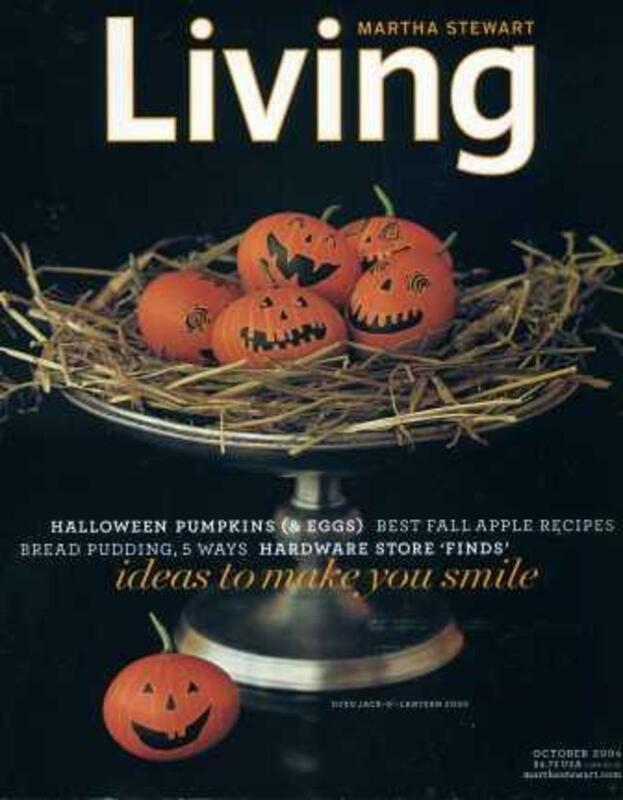 Martha fans, read that carefully for this is definitely a 'best of' meaning that many of the ideas presented in this special collector's edition have appeared previously in Martha Stewart Living or in Martha's Halloween specials. My opinion? 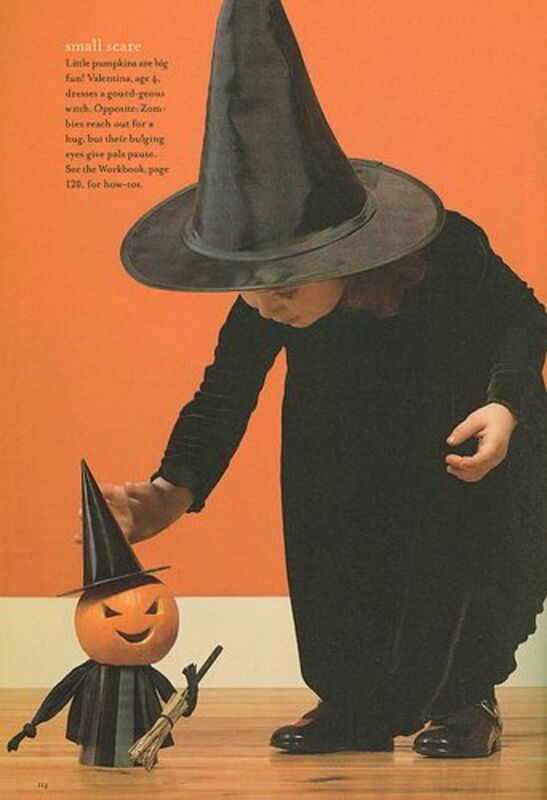 If you want to own all of the Martha Halloween publications, you will want to add this to your collection. If you already own all of the Halloween magazines, then you might not need this one. 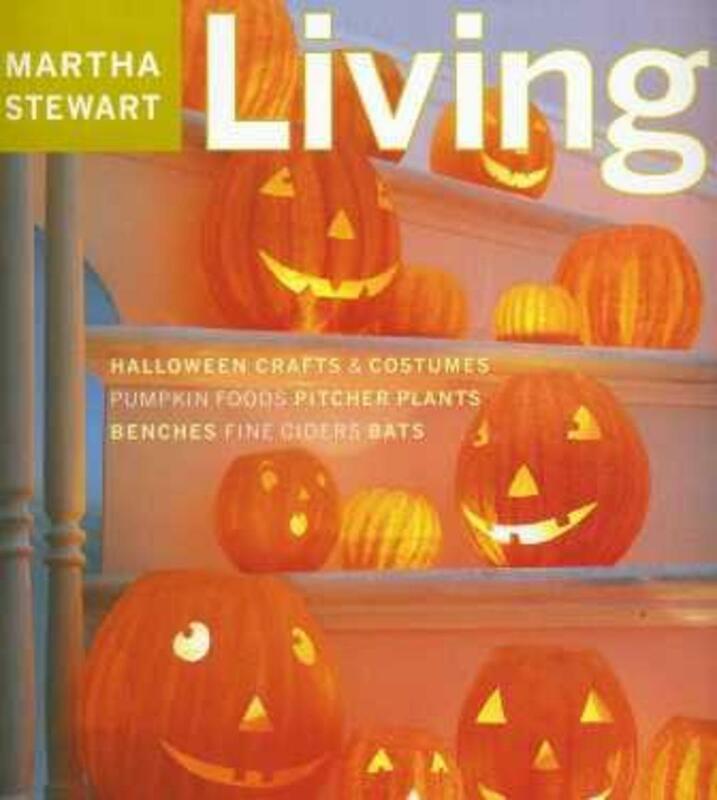 If you don't own any or many of the magazines, you will love Martha's 2010 Halloween Handbook. It retailed for $10.95 but, once it is sold out in the stores, you might have to pay a bit more than that for it or, who knows, maybe you'll get lucky and snag a good deal. CALLING ALL CREATURES: Dedicated to decorating for Halloween. CASTING CHARACTERS: Dedicated to costumes including the instructions to become the sorceress that Martha is on the cover. TEMPTING TRESPASSERS: Devoted to interesting ways to hand out treats. SUMMONING PUMPKINS: A chapter of jack-o-lantern ideas and instructions. SERVING UNSAVORIES : Food ideas to tempt a ghoul's cravings. It seemed to take forever but at last it is here. 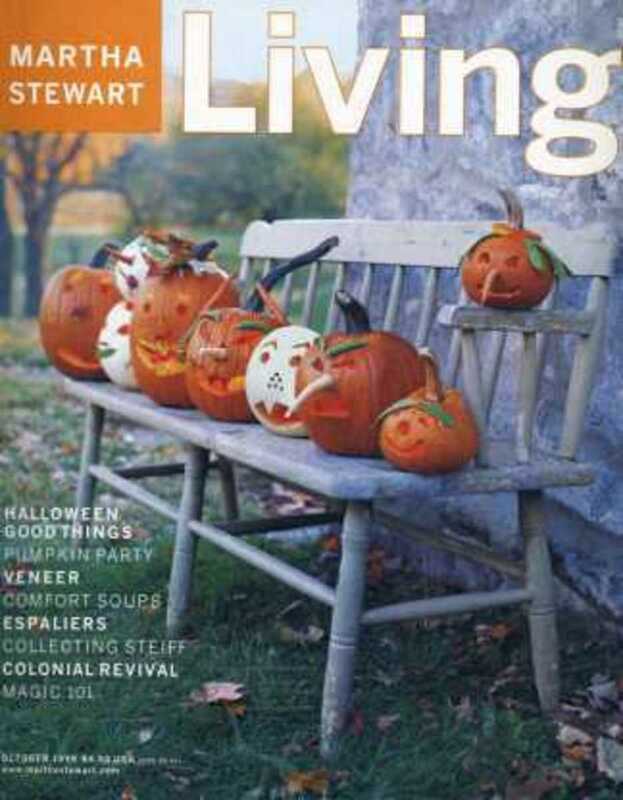 The Martha Stewart Living October 2014 magazine. 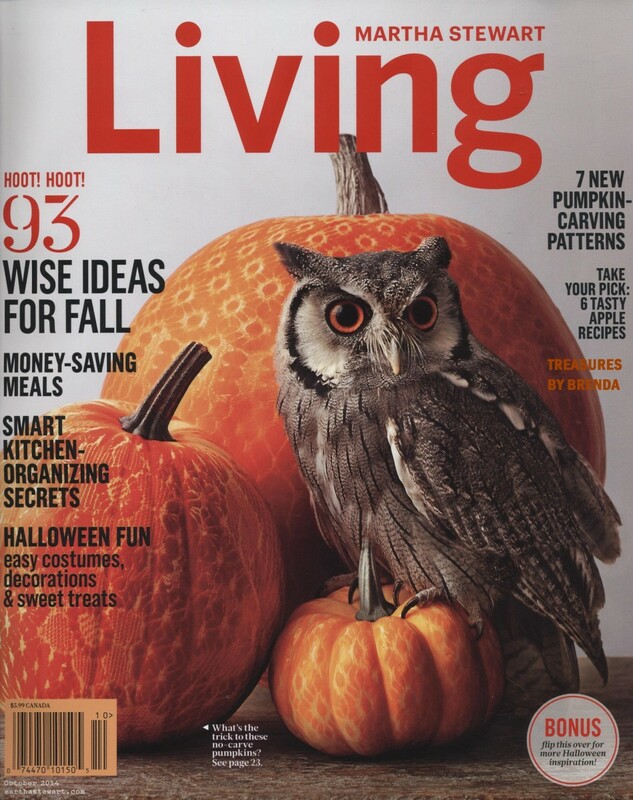 This magazine is two sided with one side with ornate pumpkins and an owl representing the regular monthly issue and the other side with Martha looking stunning in blue marked, "A Special Section." 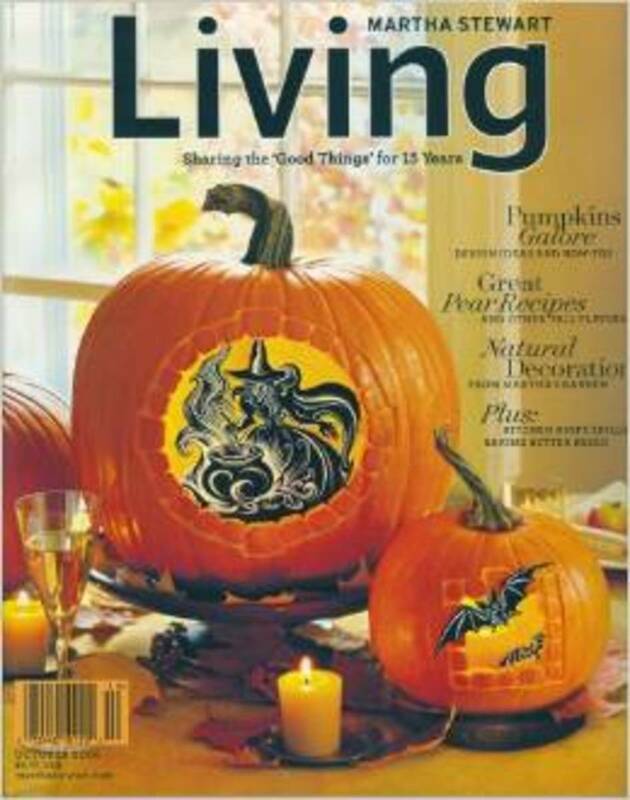 Within the covers of this issue, the stories you will find include seven new pumpkin-carving patterns, the trick to no-carve pumpkins as shown on the cover, cool paper crafts and Martha's Costume contest. The special section has 31 pages; the regular section, 137. If you're after this issue, you need to get to the newstand now. My newstand only had two copies of the magazine! If you've missed it at your newstand or September has come and gone, you can find it on Amazon by clicking on the picture shown to the right of this text. Wow, isn't that a wonderful collection of Halloween crafts, recipes and ideas? Remember, once you have identified the title(s) you are after, you have two choices for locating the issues that you want or need. 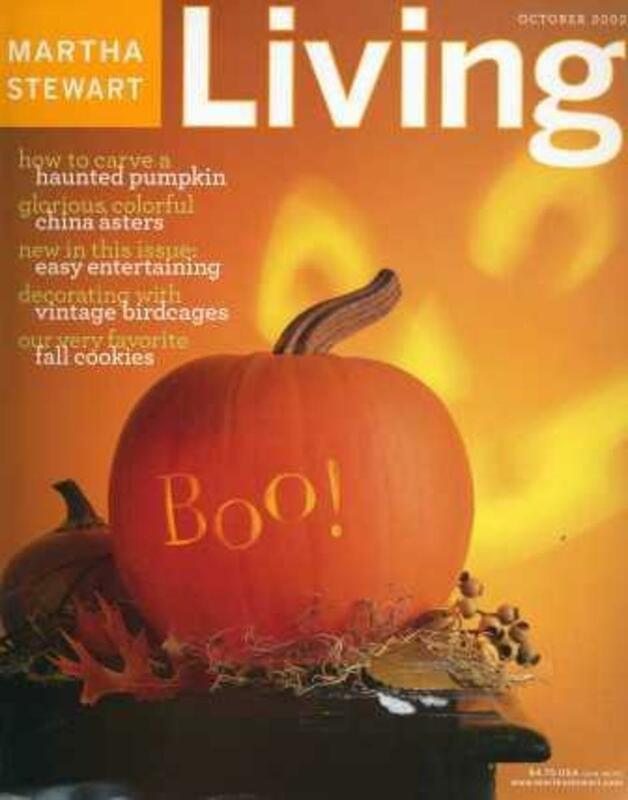 You can follow this link to search to all of the Martha Stewart Halloween magazines on eBay. 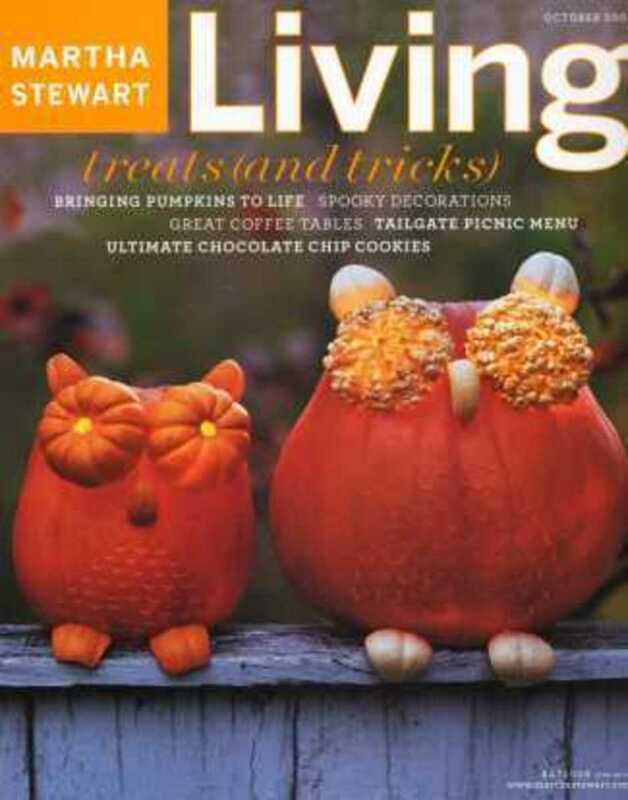 You can follow this link to see all of the the Martha Stewart Halloween magazines available on Amazon. Either are great choices, depending on where you prefer to shop. 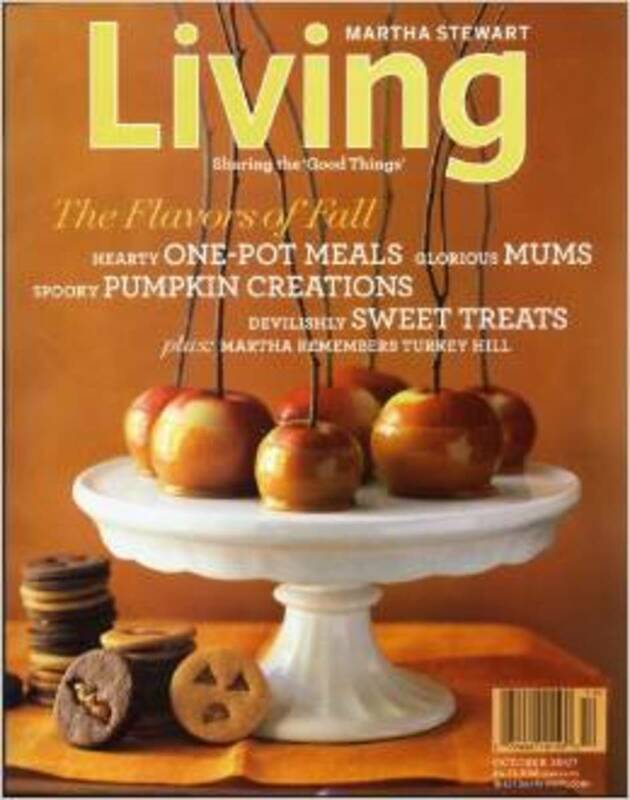 Looking for a SET of Martha Stewart Magazines? If you need a number of issues, you may do well by buying a magazine lot...shrewd bidding may nab you a LOT of spooky ideas in the form of a collection or lot as they are called on eBay of Halloween-themed magazines for just one price! There are lots of great ideas in this Halloween book which was released in 2001. Be aware though that it is indeed 'the best of' stories that were printed previously in Martha Stewart Living's magazine. It makes a great starting point and, after you read it, you will likely want to own all of the magazines! Do you love Halloween? 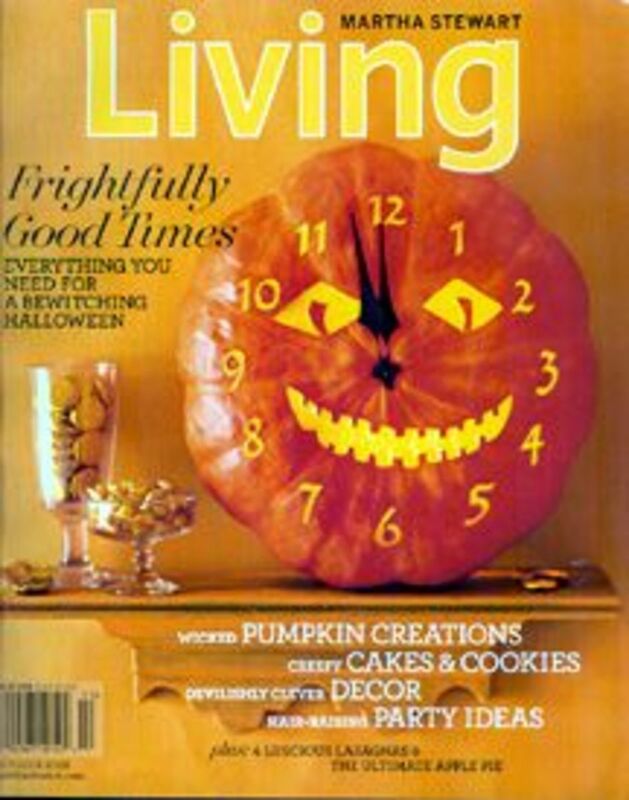 How about Martha's Halloween magazines? Awesome lens! Great Halloween ideas! I've never seen these before, I really like them. @anonymous: Hi, Jim Bob -- Ordinarily the new 2012 Halloween issue would have appeared in August, I think. All that I've heard is that there was a re-release of an older issue, which is probably what you have seen. I haven't heard anything else and I didn't know if a re-release meant no NEW issue. If anyone else passing by knows, we'd love to hear from you. When does the 2012 issue appear? There's a collection from past years on shelves now, but no new issue. Will there be one this year? 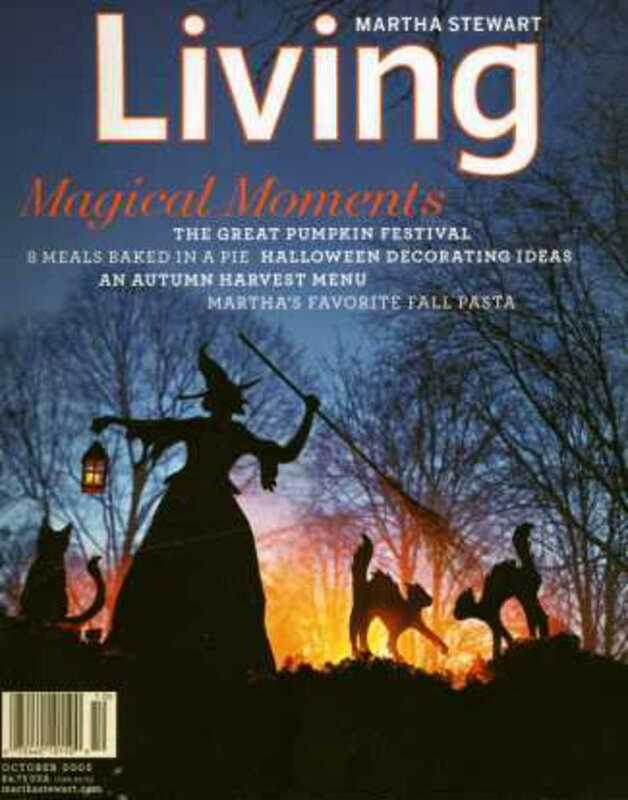 I've never picked up a Martha Steward Halloween magazine but this year's cover really caught my eye! At first glance I thought it was Lady Gaga lol. Love hallowe'en ... some of the mags are good but some not so much. I'm mostly focused on costumes so the ones where she gets into the costume details are my favourites. I vividly remember the 2003 edition with those owl eyes. Thanks for the memories dahling. Martha has so many great ideas! Great lens! Ooh, love the 2011 Martha Stewart cover! I think my wife has a copy of each magazine. She's just a Martha fan. Lensrolled you to my A Martha Halloween page here on Squidoo. Thanks for compiling this list. Wow, you almost can't recognize her on thos covers! Fun lens! It's cool that Martha has such fun Halloween spirit. It took me a second to realize that was Martha in costume. Wow! Fantastic lens Brenda. You have done a wonderful job creating this. I was going to say that my favorite of all the items on the lens was the Harvest chandelier... and then I saw the makeup, the jack-0-lanterns, the centerpiece ideas... and now I can't decide. I want every single one of them!! I used to save all my decorating magazines. These look worthy of stocking on your shelf. This year's Halloween addition I hardly recognized her...in the store I had to look twice...think I'm going to get myself a subscription for Christmas...I love Martha! 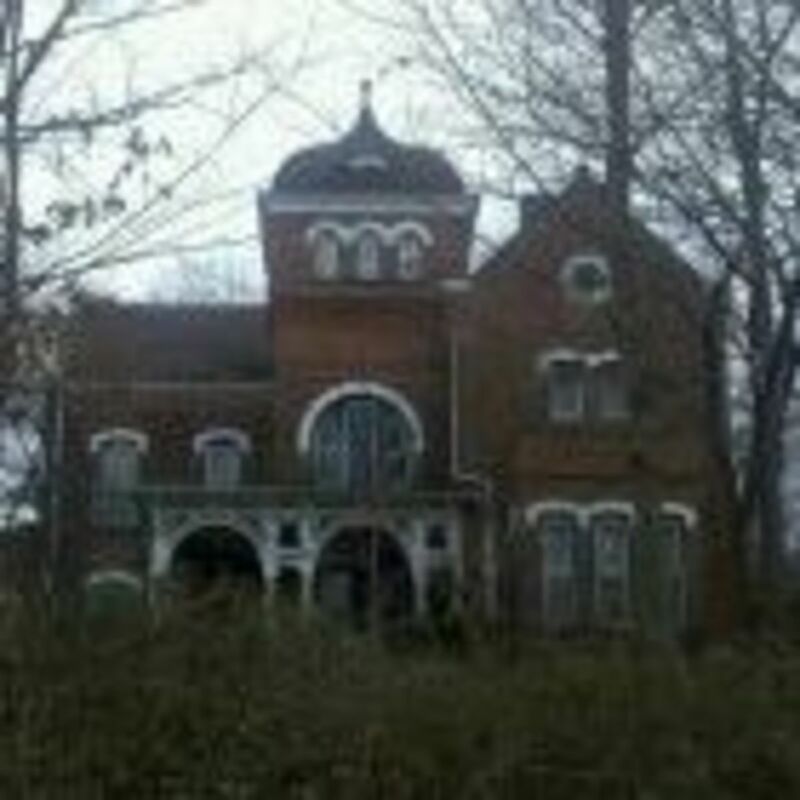 Thanks for commenting on my Halloween lens...I always appreciate your comments Brenda! Well love her or hate her, you just have to admire the empire that Martha has built and some of the Halloween ideas on her website actually inspired my own Halloween lens. Lensrolled and blessed for great lens idea! 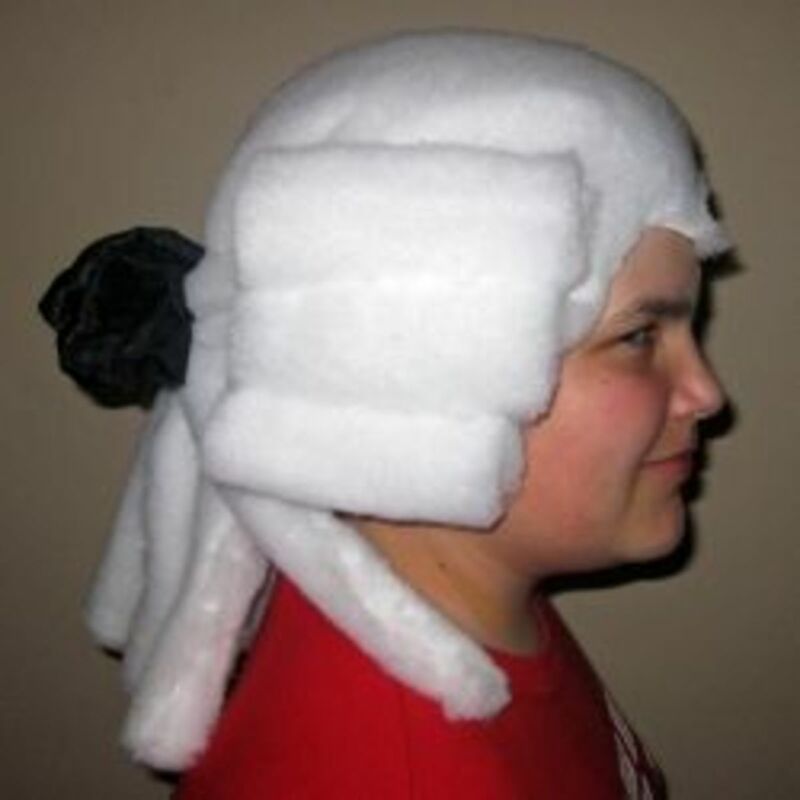 Awesome Halloween ideas for a "Redneck Martha" mom (as they tend to call me), thanks! What a great collection. I have "Sunset" magazines going back at least 12 years, and I'm constantly referring to them. Boo-lessed by a Squid Angel. Martha is the Queen of Halloween, that's for sure! I've got a couple of these and I wouldn't part with them for anything. May just have to check out some of the others. Excellent resource. I love the ideas that Martha comes up with for Halloween! Great lens! Martha's Halloween photos are so see catching. Her colors are always perfect. I have saved some Halloween issues. Thanks for the bless. I may make Giant this time. I don't have ten years of these magazines but I DO have maybe five years. They're the best! Great lens. A very clever idea, Brenda! You ROCK...lady! Great idea for a lens! I love Martha's Halloween Magazines. 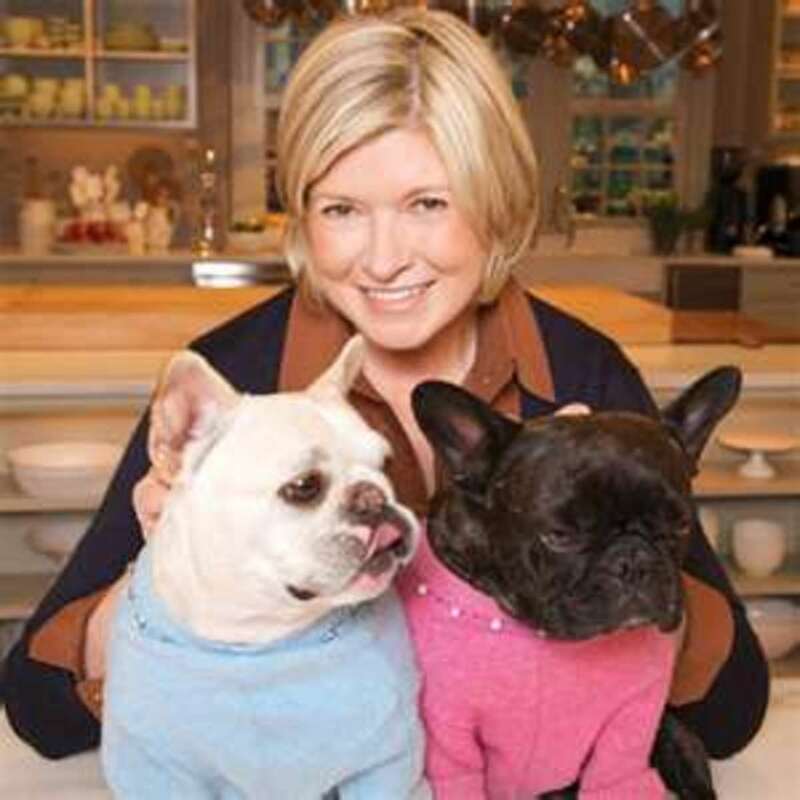 Martha Stewart always has some of the best ideas - it's a Good Thing or as you say a Bad Thing, which is a Good Thing. The colors are wonderful! Makes me forget about cold weather of Fall and just the heat of joyful parties!Dom. This lens is a good thing and I did have a boo-tiful visit, I know that Martha would approve of this. Great work! This is great ! 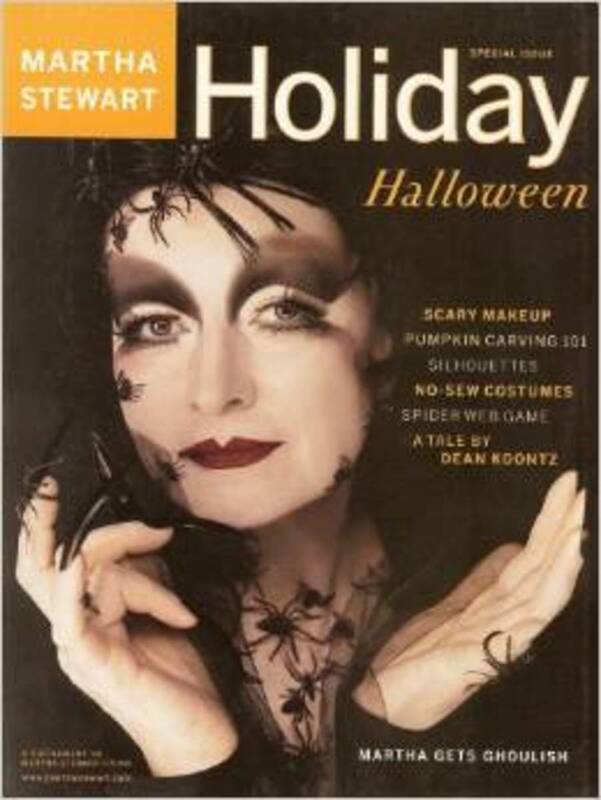 Magazines full of ideas for Halloween! And yes, Susan, I agree, the covers are a delight! 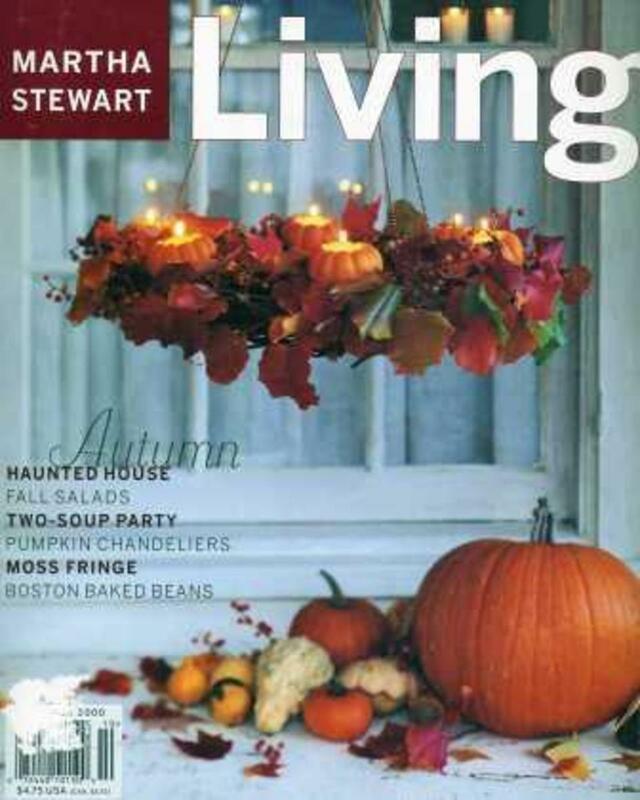 Martha Stewart magazines for any holiday are fabulous resources! Love seeing the covers here, all in one place!